So much of any holiday is out of Parker’s grasp considering that he isn’t able to eat by mouth. Let’s face it, food and holidays go hand in hand. Instead I try to incorporate the fun in other ways. Like in sight word lessons. We are on a label everything kick over here. 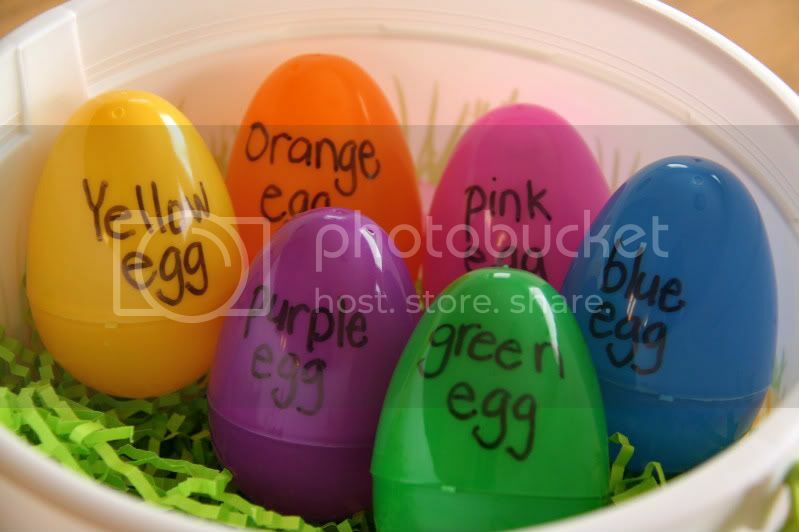 I followed through with labeling the eggs by color too. 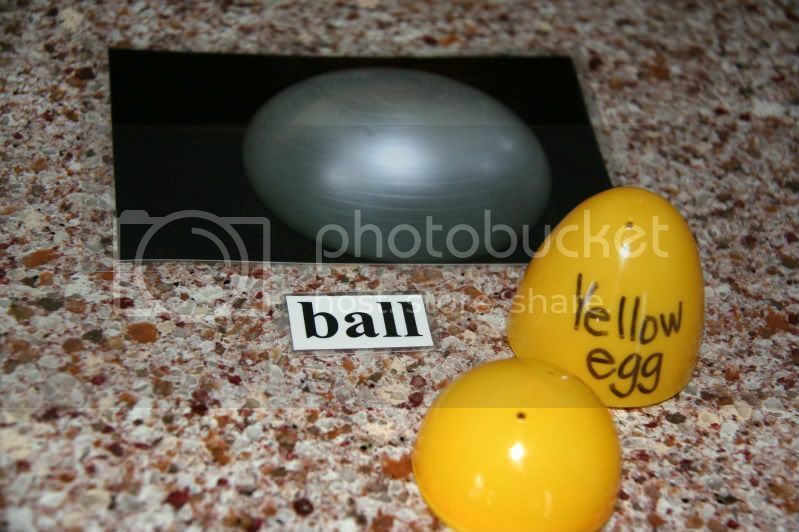 The idea is for Parker to crack open the egg, discover the sight word hidden within, and matching it to it’s picture. Super easy. 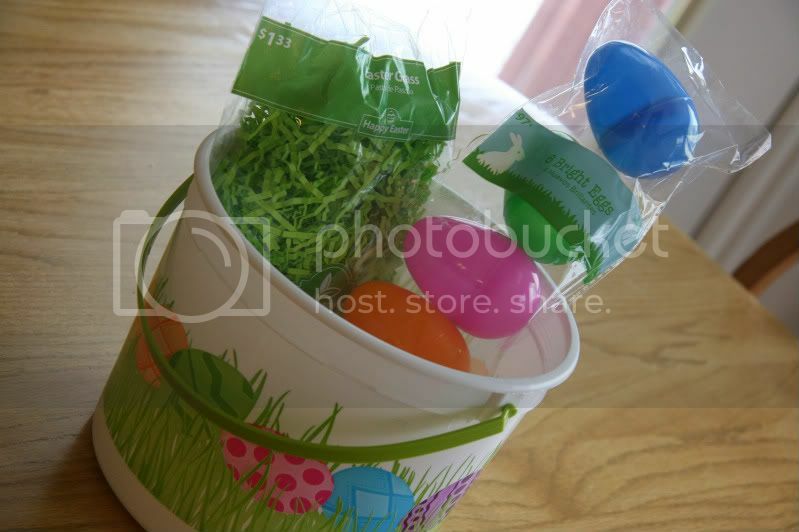 But a fun way to bring in a fun side of Easter for a medically fragile kid with special needs. What do you do to tie learning and holidays together? Apples, Grandmas and Paint! Oh, My! Ha. We must be on the same wavelength. I just pulled out the plastic eggs for Noah to use on his brand new lightbox (homemade) this morning. We just practiced matching colors today, but I LOVE those plastic eggs – and so does he. So fun. Love it! Now I know what I will do with those left over Easter Eggs! Miracles. Gardens. And my kid with special needs.